Hi Ladies! 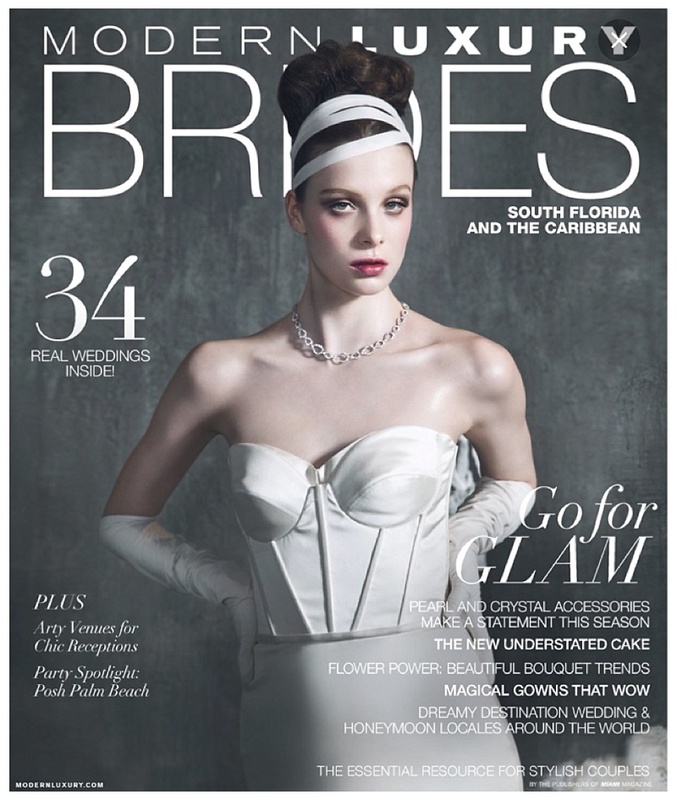 Check out the Fall 2015 Modern Luxury Brides magazine where you’ll find Yainee and Manny’s fairy tale wedding in France. Don’t miss out on Yainee’s love story and some of her other talented vendors that came together and made her beautiful day happen. It is always a blessing to be featured in a magazine and here’s to many more to come!